 All Peace Realty has been serving the beautiful Peace Country since 1992. We take pride in being a locally owned and operated brokerage. We have seven experienced Realtors who are born and raised in the Peace Country giving you historical and present knowledge for all your real estate needs, rest assure we have your best interest at heart. Our wealth of knowledge in the Residential, Rural and Commercial sectors gives you peace of mind knowing we will lead you to that successful transaction on your largest investments.